Master magician Ricky Jay -- known for being one of the greatest sleight of hand artists of all time -- has reportedly died in Los Angeles of natural causes. Ricky's attorney confirmed his death to Variety. In addition to being a famous magician, Jay was a writer and an actor, known for his roles in "Boogie Nights," "Tomorrow Never Dies" and as the narrator in "Magnolia." He also consulted on films about magic -- like "The Illusionist" and "The Prestige," in which he also appeared -- and authored several books about magic and its history. A classic profile in a 1993 issue of "The New Yorker" detailed Ricky's sleight of hand mastery -- specifically with card tricks. He was also known for card throwing and incredible memory feats. 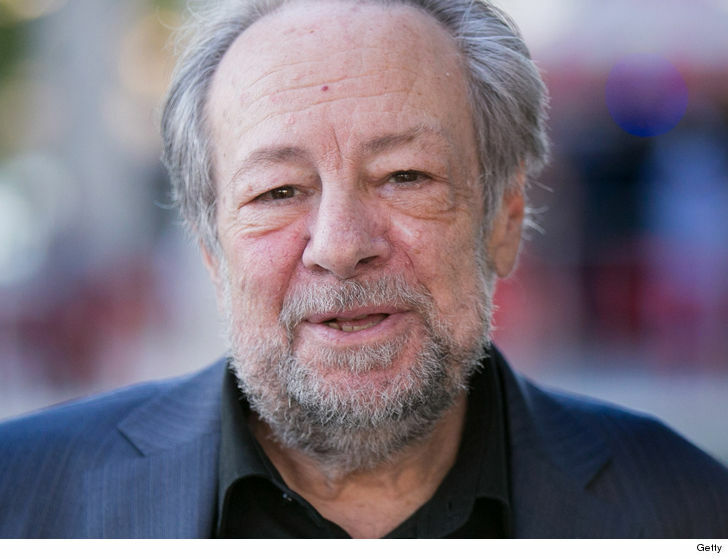 His one-man Broadway show -- "Ricky Jay and His 52 Assistants" -- was recorded in 1996 for an HBO special. He played Eddie Sawyer on the popular HBO series, "Deadwood," as well. Ricky was the first magician to be profiled on the PBS series "American Masters" in 2015, and was the subject of a 2012 documentary called "﻿Deceptive Practice: The Mysteries and Mentors of Ricky Jay."